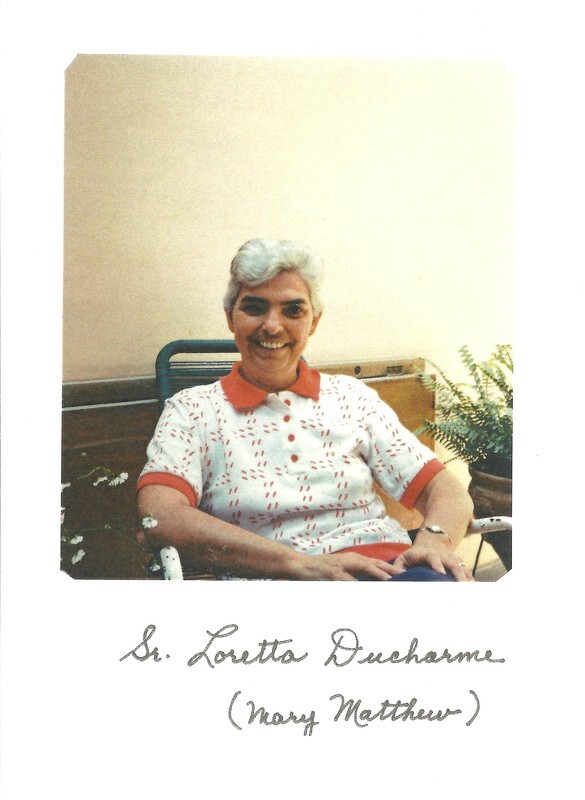 Sister Loretta Ducharme was born in Saint Joseph, Ontario on September 6, 1936, the daughter of the late William and Juliette (Denomme) Ducharme. She entered the Ursuline Community on December 8th, 1954. 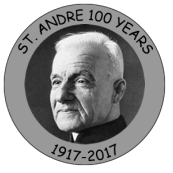 During those years she served as a teacher in Stoney Point and Tilbury. Sister also served on the local leadership team at “The Pines”. In 1964 Sister Loretta went to the Ursuline mission in Peru and ministered for forty-seven years with the people in Urrunaga and Chiclayo, Peru. She retired from Peru in 2014 and returned to Villa Angela in Chatham where she is enjoying community life.